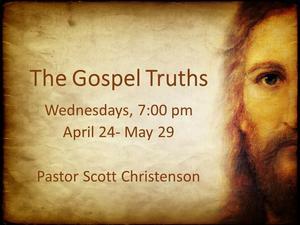 Nearly everything we know about Jesus comes from the four Gospels, but what do we know about the Gospels themselves? This class will dig into how the Gospels came to be, the discoveries of modern Gospel scholars, and the unique perspective of each Gospel writer as they share the story of Jesus with us. As we learn Jesus’ story better, we’ll also ponder our own life stories and how God has worked in us and through us to reveal the hope that only He can give! Click on the picture to register for the class. 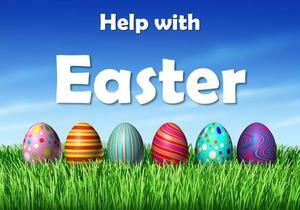 Sign-up to help with Easter at St. Paul's. We need help setting up/taking down chairs & sound system, providing baked goods and assisting with the egg hunt. Click on the picture to access the sign up sheet. Thanks for helping! Parents! 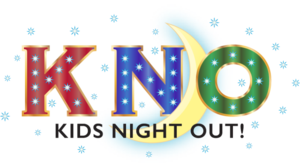 Register your children (ages 3 years old through 5th grade) for a special Kid's Night on April 26 and support the 26 students and adults attending the National Youth Gathering this summer! Click on the image for more information. St. Paul's 25th Golf Classic will be held Friday, May 10. Cost is $195/person or $750/foursome. Click on the picture to access registration, which is due May 1. All proceeds benefit the children and student ministries of St. Paul's. 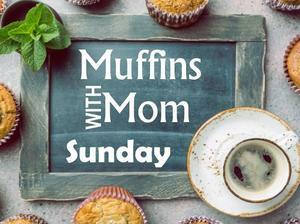 Everyone is invited to come celebrate the women in our lives on Mothers Day, May 12. Drop in the gym anytime between 9:00-11:00am in the gym for a FREE continental breakfast and coffee. We'll have bounce houses and slides for the kids. All women present receive a special gift. The event is being hosted by the St. Paul's Women's Ministry Team. Help St. Paul's ECDC pave the way for our children's future! 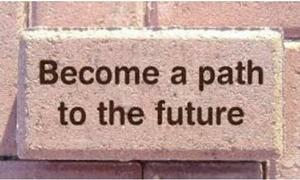 Purchase a legacy paver that will be placed in the legacy walkway at our outdoor classroom. Online orders due by April 30th!!! Order forms due by June 1st. Click on the picture for more information. 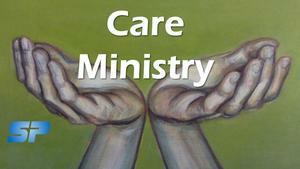 Click on the picture to volunteer to be a part of St. Paul's NEW Care Ministry Team. Team members will be notified when someone needs a meal, a card of encouragement or prayer. 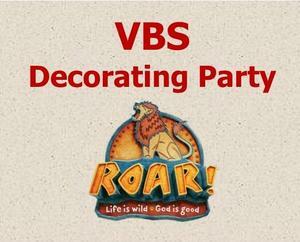 VBS registration is now open. Click on the picture for more information and to register, volunteer or donate supplies. 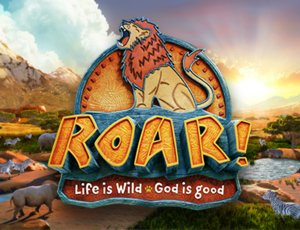 Volunteers are needed to help transform the church, gym and classrooms into an African safari. Drop in any time between 10:30am-2:00pm. Let us know you're coming. Click on the picture to sign-up by June 5.